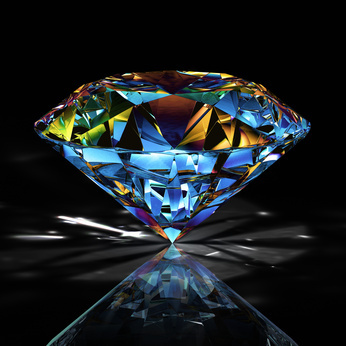 Welcome to Novel Gems ~ Killing Secrets 01-22-13! The reminder she’d known Patrick less than forty-eight hours kicked her self-protective instincts into high gear and forced her to turn her back on the living room. Walking across the entry, she silently entered the unlit kitchen. Just inside the doorway, she paused to pick out the outlines of the central island and bar stools that bisected the large room between her and the breakfast alcove on the other side. A sliver of moonlight brushed the table through the drawn curtains revealing her purse right where she remembered leaving it. Afraid the lights would hurt her eyes and make her headache worse, not to mention awaken Patrick in the other room, she didn’t bother to turn them on. She grabbed her purse off the table and moved toward the kitchen door, where she paused to listen to the old Victorian house creak and groan, settling sounds she’d grown used to the past few days. Nothing stirred. Still her hand didn’t reach for the security keypad. Once she punched in the sequence of numbers Patrick taught her to turn off the system, once she walked out the door, she would be vulnerable. But, more than that, she’d be alone again. She was so tired of being alone! Which is how you got into the current mess you’re in, little chickadee.